Ecuadorians celebrate Día de los Difuntos by eating a berry drink and little people made from bread. E and I visited lots of places in Quito to try to find the best of the best! 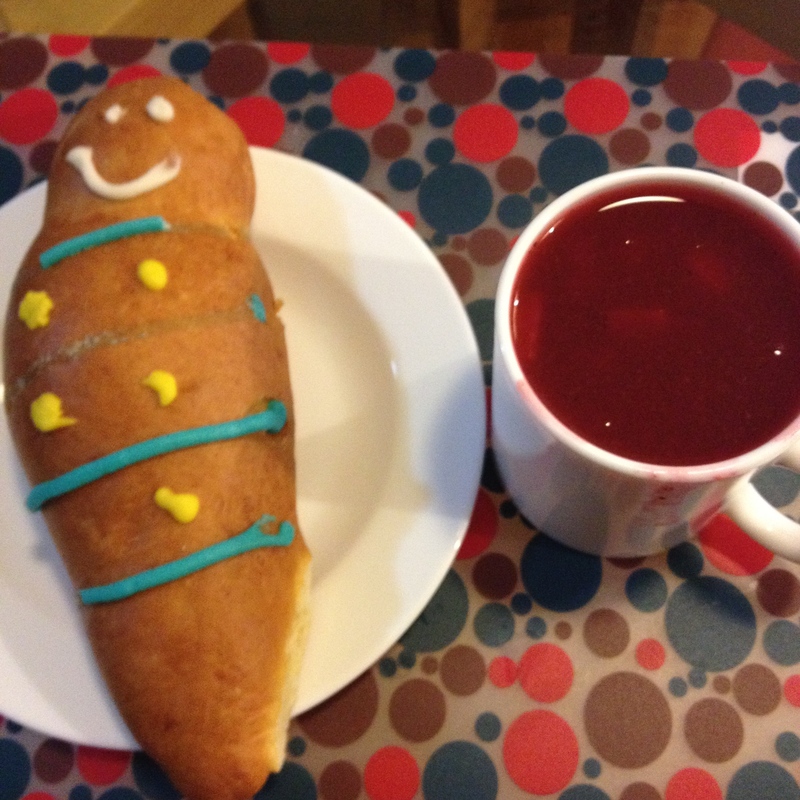 Ecuadorians celebrate El Día de los Difuntos by eating a berry drink and little people made from bread. E and I visited lots of places in Quito to try to find the best of the best!